Our aim is to provide a personal, friendly and efficient service without compromising on ﻿value﻿ ﻿for﻿ all our ﻿customers﻿. We are a family run business offering good customer service with a personal touch and quality products with value for money. Our aim is to continue providing a first class service which meets your satisfaction. 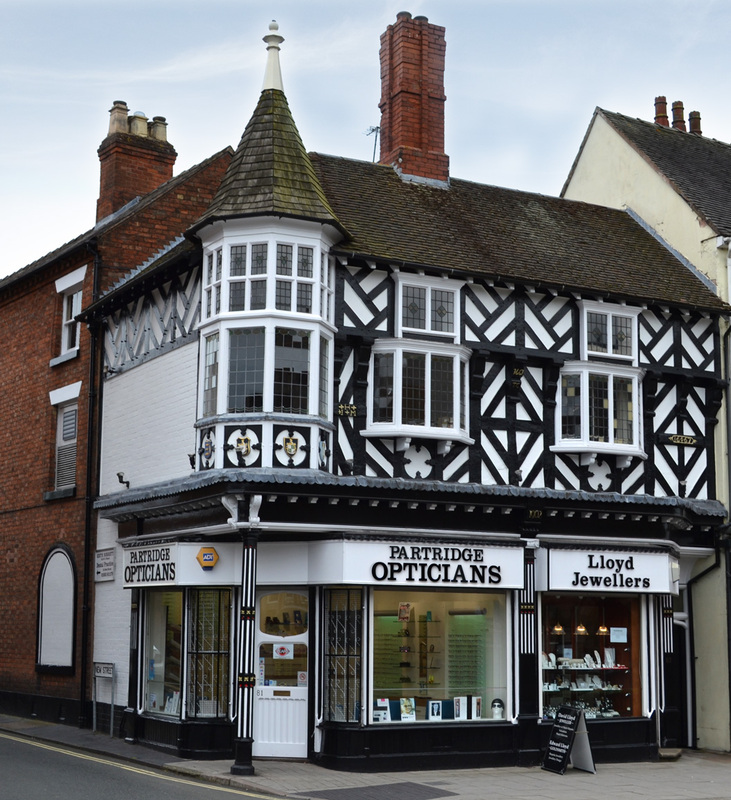 Come into Partridge Opticians or ring us on 01952 811750.